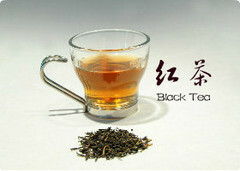 Black tea is the most intensively processed type of tea. The leaves are allowed to fully oxidize, creating their black color before they are dried, giving black tea more complexity, more astringency and fewer vegetal overtones than are typically found in other teas. Astringency is the "dry mouth" sensation left by tannins in tea, familiar to drinkers of a cabernet sauvignon, or other wine. It is this astringency that pairs so nicely with dairy and sweetener. Achieving the right balance of astringency is one of the leading indicators of quality in a black tea. The category of China dark tea is shrouded in mystery. They are almost never seen in the West. Dark teas from Hunan Province steep up medium-bodied, very smooth, and usually with a natural sweet note as opposed to the dark earthiness of puer. Technically, dark tea is a tea that has gone through a secondary fermentation process. 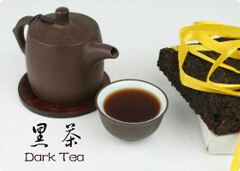 Like puer, dark teas age well and are probiotic. Traditionally, all dark teas are rinsed with hot water, then are made with boiling water and steeped a short time (1-5 minutes), but they can be steeped much longer for a much stronger brew. 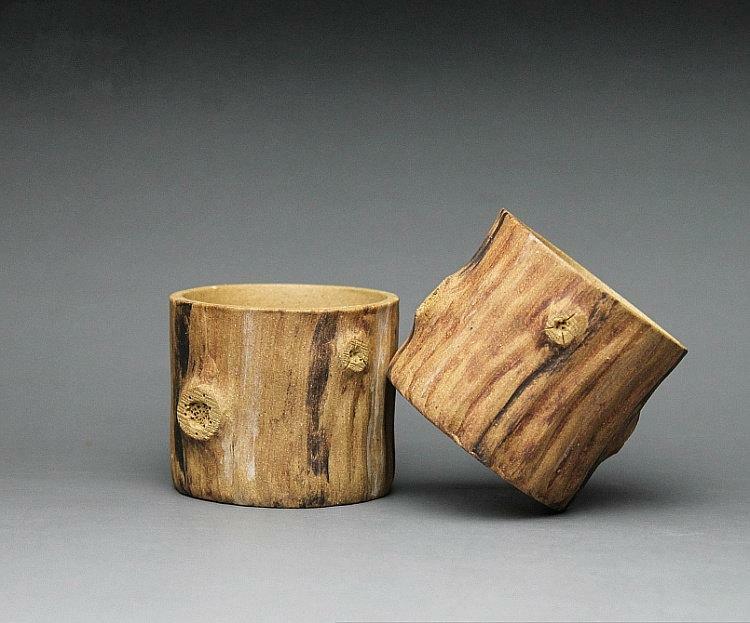 Green Tea, best known for its grassy vegetal notes and greenish liquor and leaves, is quickly steamed or pan-fired to denature the oxidizing enzymes and preserve the tea's characteristic freshness. While all tea is antioxidant-rich, some speculate that the minimal processing undergone by green tea allows more antioxidants to reach your final cup. Without oxidation, green teas must be steeped more carefully, as they can become bitter if steeped too long or at too hot of a temperature. 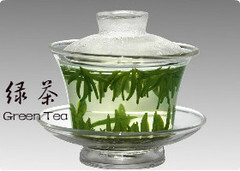 Never steep green tea with boiling water; near boiling or even cooler will produce much better results. Our herbals are blended with lavishly delicious flavors, from famously soothing mints to exotic ingredients like cacao, fennel, anise, cardamom and lemongrass to succulent, juicy fruits like raspberry, orange, apple and even tart but deliciously sweet pomegranate. 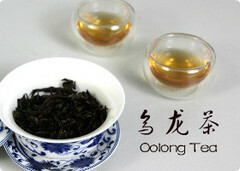 The oolongs are a first cousin once removed from the black teas. Oolong tea is partially oxidized to lie somewhere between black and green. While the look is more along the lines of black teas, the taste is closer to the green teas but with a touch more oomph and a rounded mouthfeel. Oolongs are commonly produced in the Fujian province of China and on the island of Taiwan, formerly called Formosa, from which one of the more famous oolong teas is named. 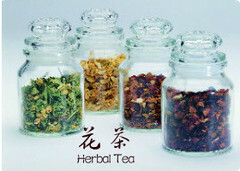 Why add flavoring to top quality teas? As with black tea and milk or sugar, flowers were added to green tea originally to disguise a less than favorable taste in the poorer varieties. This is still the case with many commercially produced flower teas, which hide the taste of very cheap tea behind a strong flowery presence. However, just as Earl Grey black tea infused with Bergamot oil came to represent some of the finest tea made in the west, Chinese varieties can also be found combining really fine quality teas with a subtle but distinct flavor. 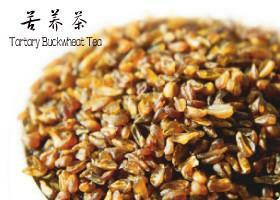 While white teas are "less processed" than greens, they are usually somewhat more oxidized. 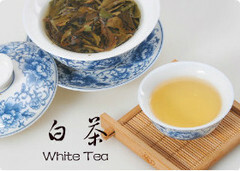 Mild oxidation occurs during the "wilting" stage, when white tea is air-dried after it is first picked. White tea is then baked and dried further, and it may be very lightly rolled, but little is done to change what was picked from the plant. One way to tell that white tea is slightly oxidized is that white teas don't usually need to be steeped as carefully as greens. Steeping white tea with boiling water or for longer time periods can still produce good results. 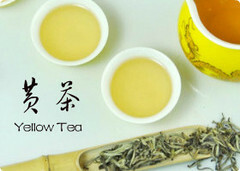 Yellow tea is a speciality of Anhui, Sichuan and Hunan provinces in China. It is one of the rarest types of tea, with long, slow production giving it a mellower, sweeter and riper flavour than green tea, as well as a refreshing cool feeling that lingers in the throat. 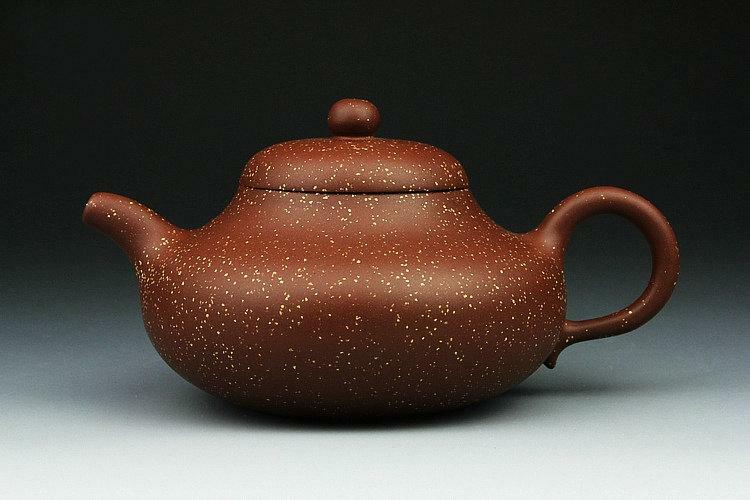 YiXing (pronounced ee-shing) teapots have long been known in China for their simple beauty and unique tea brewing qualities, but are relatively unheard of in the United States and the rest of the world. 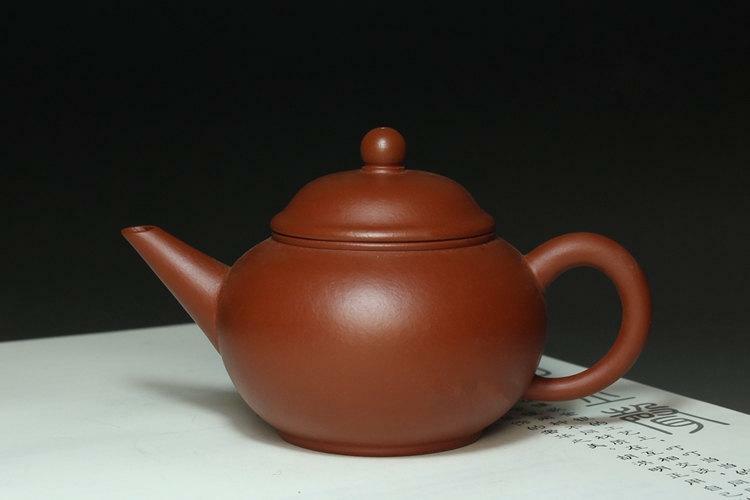 YiXing.com brings these distinctive teapots to the internet and thus to a worldwide audience. 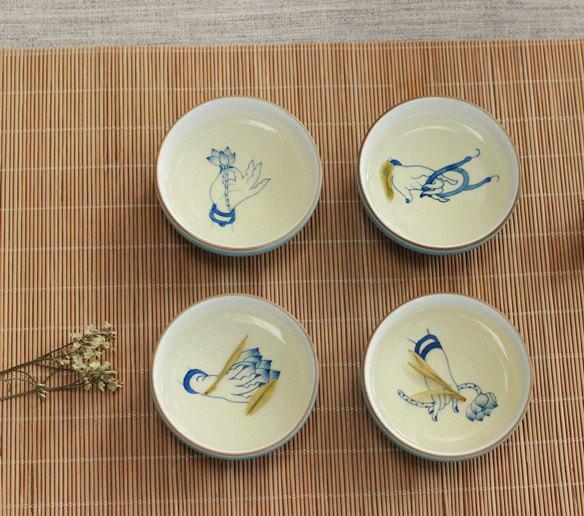 Traditional handmade Chinese ceramic tea cups, made from jingdezhen Blue and white ceramic. Super natural and elegant. This price cointains 4 tea cups. 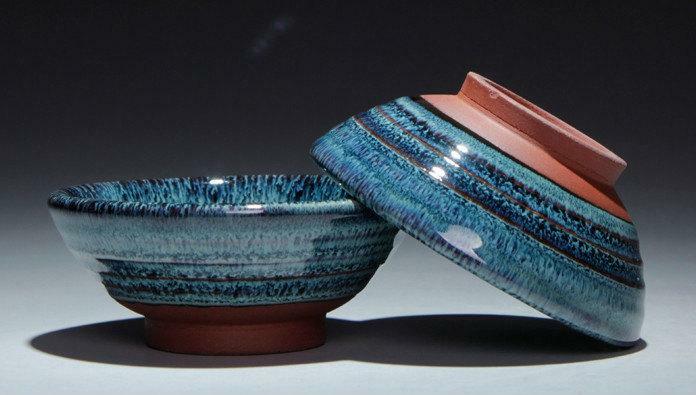 "Blue and white wares" (Chinese: 青花; pinyin: qīng-huā; literally "Blue flowers") designate white pottery and porcelain decorated under the glaze with a blue pigment, generally cobalt oxide. The decoration is commonly applied by hand, by stencilling or by transfer-printing, though other methods of application have also been used. 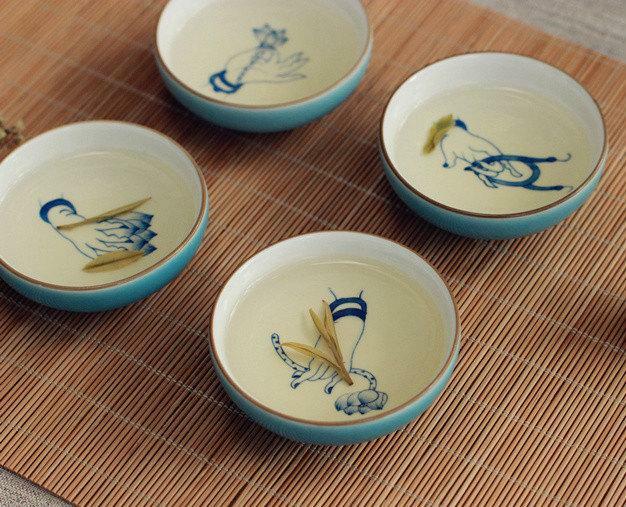 Among all porcelain produced in Jingdezhen, the most representative is blue-white porcelain. 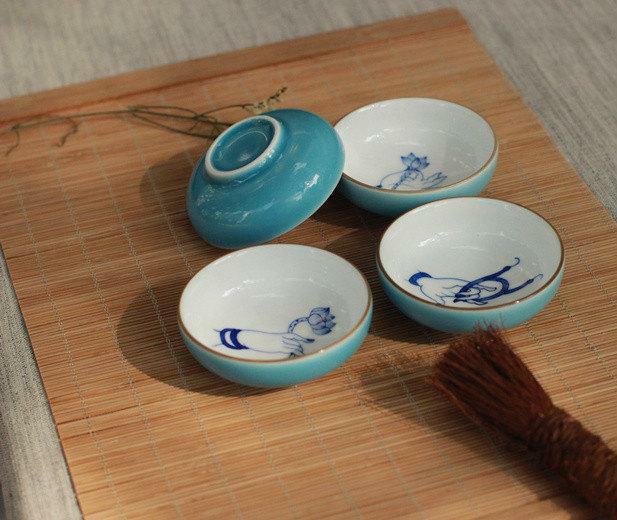 Blue-white porcelain originated in the Northern Song Dynasty (960-1127). 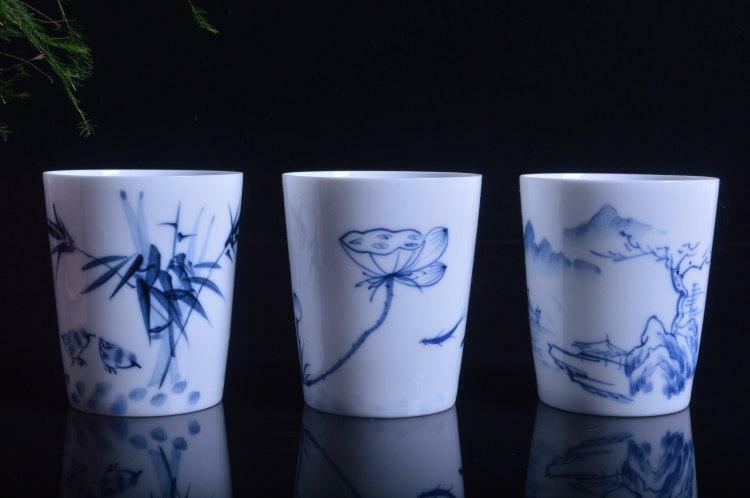 During the Yuan and Ming dynasties (1271-1644) blue-white porcelain became increasingly popular, and since the 14th century manufacturers have shipped blue-white porcelain to world markets. The porcelain reached its peak in the Qing Dynasty (1644-1911). 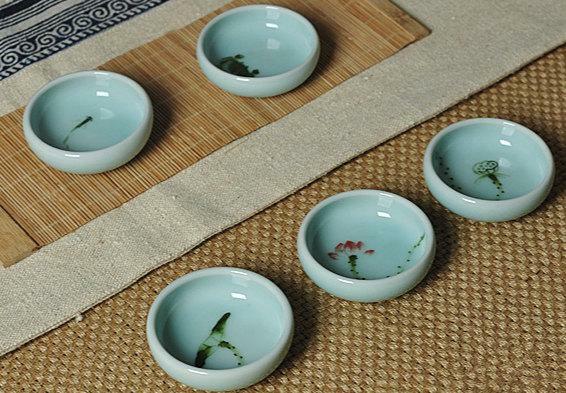 Its thin, translucent quality and exotic motifs made it very valuable throughoutEurope and the colonies, ranking first among blue-white porcelain nationwide. 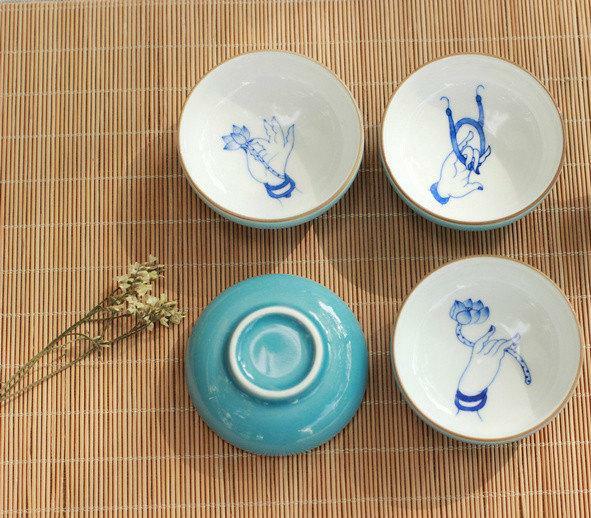 The best blue and white porcelains were made in Jingdezhen in Jiangxi Province during the Yuan Dynasty. 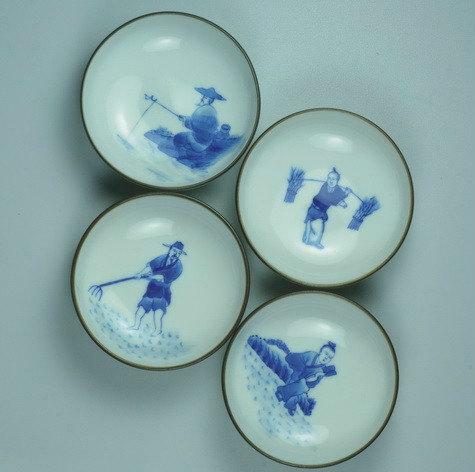 Blue and white porcelain developed and spread quickly after its emergence. The red glaze, flower pattern lid, blue and white porcelain pot produced in the Yuan Dynasty in the collection of the British David Foundation is one of the most exquisite blue and white porcelain pieces in the world. It is a Chinese porcelain with a blue-and-white pattern.and Blue and white porcelain has a white base with blue designs. Indigo -blue printed fabric is one of the products of Chinese blue art (Chinese blue and white porcelain, painting of blue mountains and green waters, and blue clothing) as well as people' s blue feeling knot. The green and transparent varieties of blue and white ware and the blue and white porcelain are known as gems of human arts. 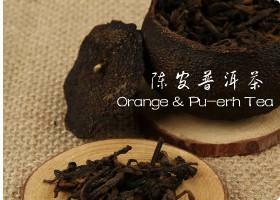 We source traditional, handmade loose leaf teas directly from tea farmers in China. We stock over 60 different types of tea that includes selections of Green tea, Oolong tea, Puer tea, White tea, Jasmine tea, Flowering Tea, Herbal tea and Taiwan Oolong teas. 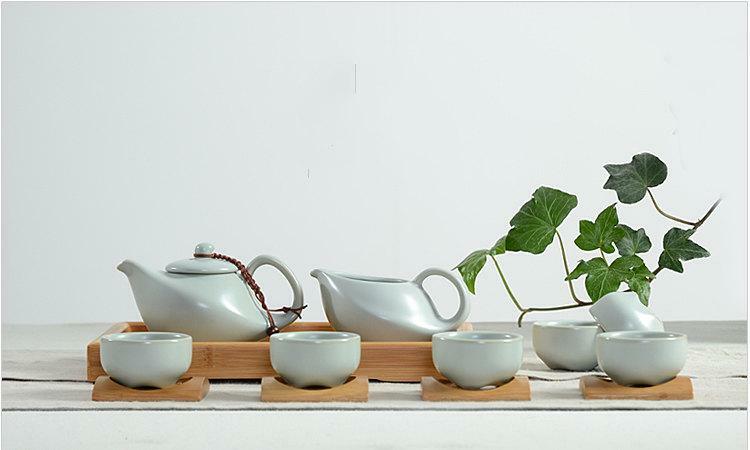 We also have a wide range of tea related products from exquisite porcelain teaware to glass teapots and tea cups, Yixing teapots, tea trays and everything else you need to make the perfect cup of Chinese tea. 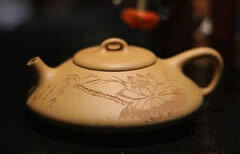 The Chinese Tea Company is also delicated to promoting chinese tea culture. 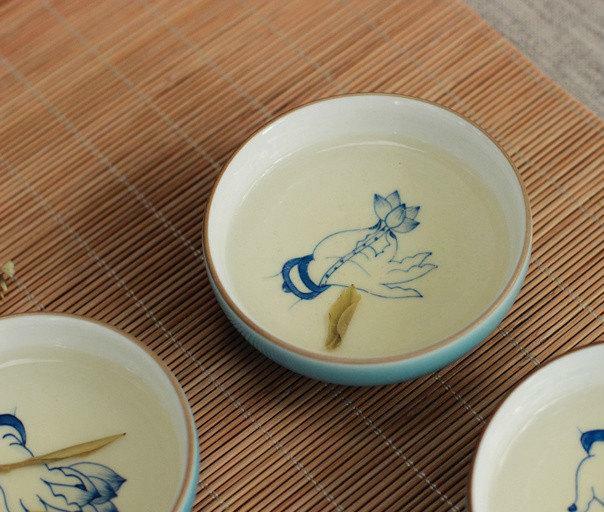 We regularly host Gongfu Cha tea ceremonry and tea tastings sessions in our little and cosy tea shop. 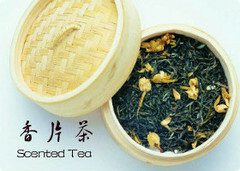 We also now provide China Tea Toours - Please check out our website for more info. We offer free shipping to each customer and ship the order to the whole world, not matter where you are, as long as our customer, you could share free shipping! Shipped by EMS, enjoy door to door service, within 5-15 business days to receive the package. We accept return if the goods are damaged, or there're any shipping errors, such as you received a wrong model, wrong size or wrong color. You'd better take a photo of goods that you want to change and show it as an evidence to us for us to confirm the information and deal with the issue for you soon. All the issues should be solved within 30 days, including exchanging time. Thanks for your cooperation and understanding. 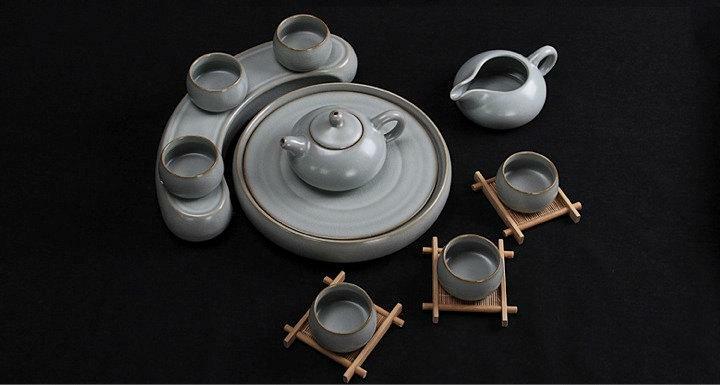 8 Jun Kiln Handmade Tea Bowl Chinese Antique Ceramics Porcelains One Of Five Famous Porcelain Kilns In The Song Dynasty. © Copyright © 2014 teapottravel.com. All Rights Reserved.